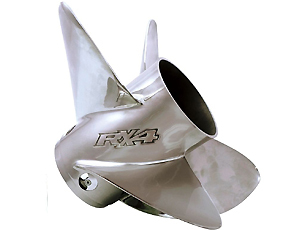 It is optimized for traction and rough water performance with industry leading speed, acceleration, and fuel economy. 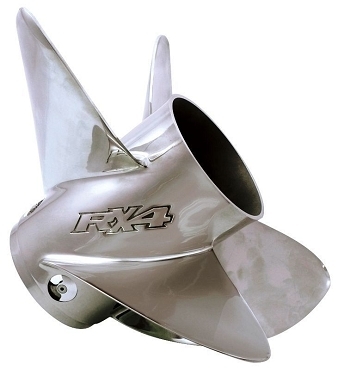 It delivers superior bow lift on larger boats and does not slip in turns. Available in left hand rotation sizes 18, 20, 22, 24 pitch.